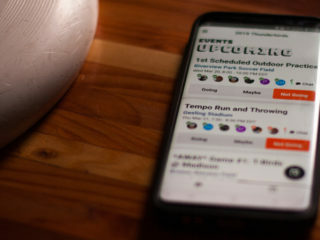 Mario O’Brien is the Producer and Creative Director of RISE UP, ultimate's only professional instructional video series. 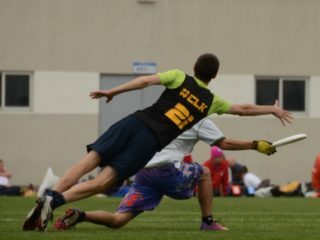 He currently plays pro and club ultimate for the Seattle Cascades and Seattle Sockeye. 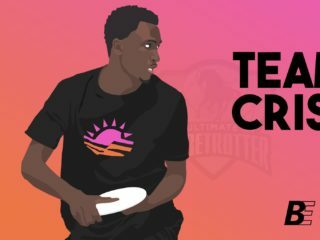 In the past four years, Mario has organized and/or coached at over 60 ultimate clinics in 12 different countries, commentated for the NexGen Network, starred in “Chasing Sarasota”, and played ultimate all over the world. He’s competed in the USAU Club Championships three times, earning 2nd place in 2013 with Sockeye. 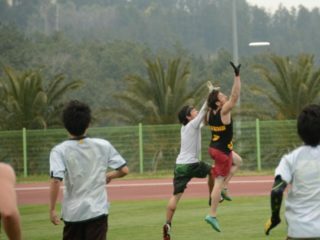 He also has significant international playing experience, earning gold at WBCU (United States Open 2015), silver at WUCC (Sockeye 2014), gold at Windmill Windup (Chinya Rada 2013), gold at Paganello (Scandal 2012), and gold at the Pan American Ultimate Championships (Sockeye 2011). He’s played and coached in the MLU and AUDL. Mario spent the majority of the past seven years as a middle and high school teacher, but with the growth of the company has transitioned into part-time coaching and full time RISE UP. He is passionate and motivated about his work with RISE UP because it combines key elements of the skills he's honed in the past 10 years: teaching, relationship building, leadership, management/administration, ultimate, and the creative arts. Most of all, he is eternally grateful to the ultimate community for providing an opportunity for him to thrive. He is committed to giving back to the wonderful community that has shaped him and provided so much joy. Four years after starting RISE UP, Mario O'Brien wants to help team leaders build their programs with ULTACADEMY. Do teams from the Northwest struggle at Nationals because they don't have enough wind to practice in? Mario O'Brien, a Rhino and Sockeye vet, thinks so. When Mario O'Brien helped select the US national team for Beach Worlds, he wanted to do more than pay lip service to the team's stated goals. Here's how the team came together. A month later, the Super Bowl has RISE UP's Mario O'Brien thinking... ultimate. His thoughts? 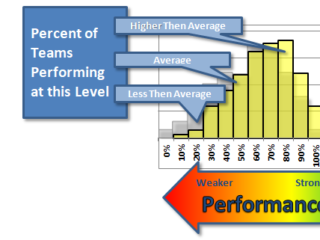 Offensive game planning, #becausesports, and more. Oh, and one last thing: Don't believe the hype.